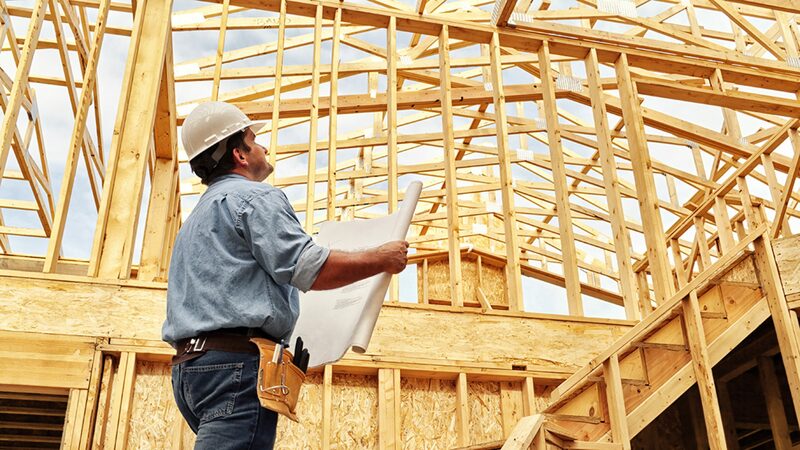 Providing residential building services to Melbourne for over 40 years. Design. New Builds. Renovations. Developer Consultation. Martin Helgensen is a registered building practitioner who has been in the building trade for over 40 years. He is the sole director of Helgensen Builders and is a “hands on” builder who deals with all facets of domestic building work – large or small – including extensions, repair work, renovations, unit development and new homes. Martin prides himself on quality workmanship and a clean and organized job site. He has all of his own tradesmen who have worked with him for many years, including plumbers, electricians, plasterers, painters, tilers, house reblockers, cabinet makers and landscapers. Martin is a longstanding member of both the Building Practitioner’s Board and the Housing Industry Association. He is also a Greensmart Accredited Builder. Helgensen Builders has established a large referral base over the years, and many longstanding clients – a testimonial in itself. The company is also a registered service provider for Mondial Assistance. Copyright © Helgensen Builders 2017. Designed by myThem.es.